The Bristol Group continues its regular meetings on the second Wednesday of the month at Sally Lawson`s starting at 8 pm prompt and ending at 10 pm. The format is one based on dialogue, starting the process with a 5 minute meditation. The results are inevitably rewarding and delightfully participatory. Typically about a dozen individuals attend and the meetings are not exclusive to SMN Members. Members are encouraged to bring their friends along. From this focal point of the monthly meeting individuals sharing specific interests spawn separate ´working groups´ which grow and die as needed. Altogether quite an evolutionary process. Any members wishing to find out more contact either of our local co-ordinators, Richard Hellen (01453 548724) or Katherine & Jeremy Baines (01179 9731504). 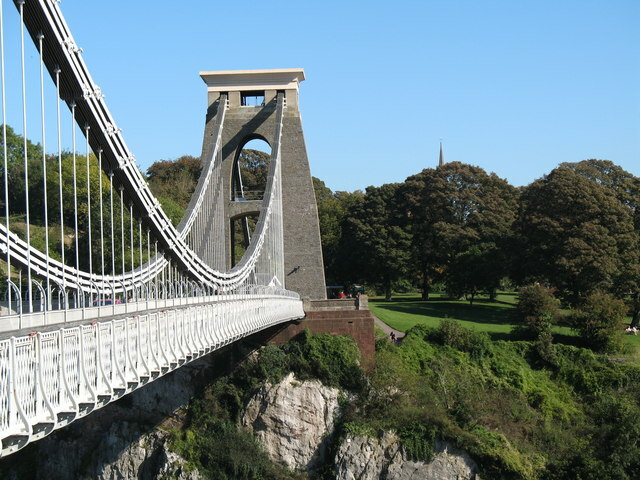 Sign-up to our Bristol Group newsletter? I consent to having the Bristol Group co-ordinator store my submitted information so they can respond to my inquiry.